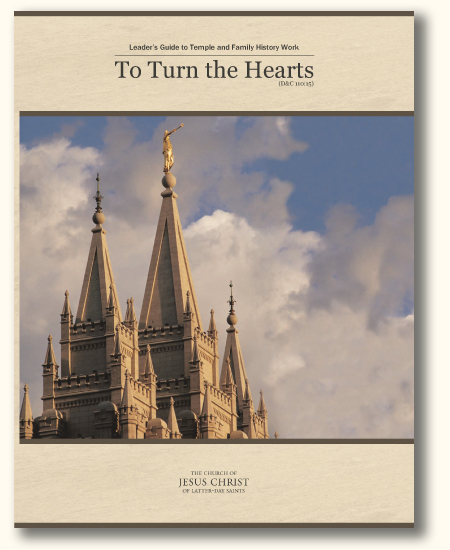 The high priests group leader coordinates the ward council‘s efforts to encourage temple and family history work in the ward. He is accountable to the bishop for the results of these efforts. He also directs the work of family history consultants. He receives assistance and training from the high councilor assigned to temple and family history work. In wards or branches where there is no high priests group leader, the elders quorum president or another assigned Melchizedek Priesthood holder in the ward council fills this role. 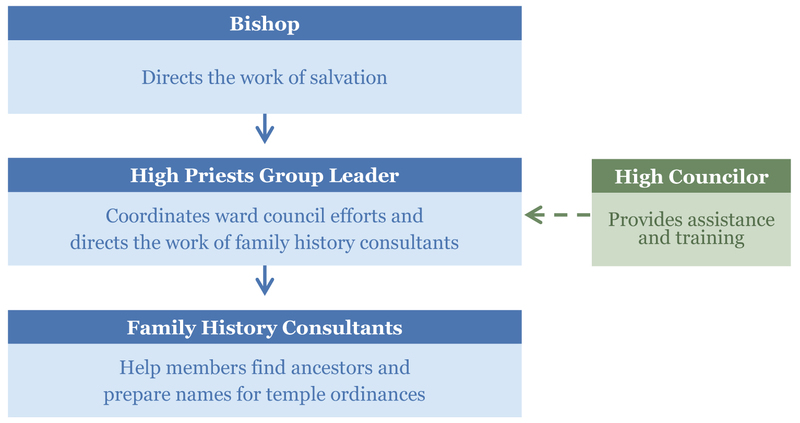 Below are some examples of what the high priests group leader does to lead temple and family history work. Works with the ward council to develop a plan to encourage individuals and ward auxiliaries to participate more fully in temple and family history work. 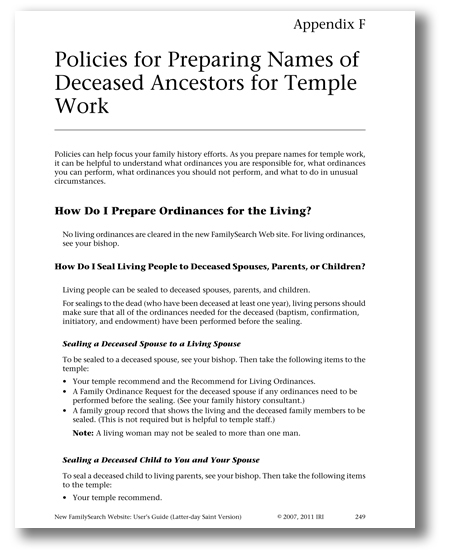 Consults with each member of the ward council to determine specific ways that temple and family history work can be used to help the members of their organizations. 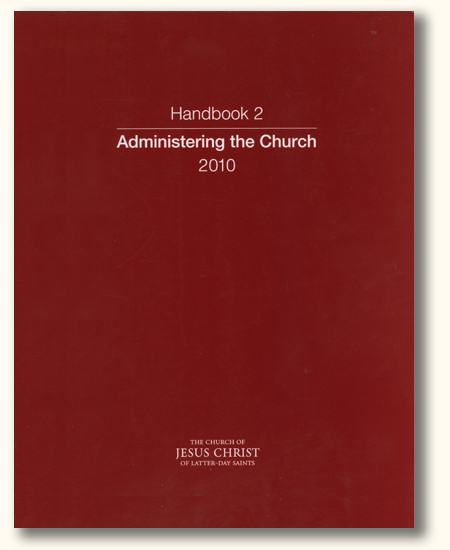 Facilitates temple and family history discussions in ward council meetings. Consults with the bishopric to recommend members to be called and set apart as family history consultants. Ensures that enough consultants are called to meet the needs of the ward. Provides direction and assignments to consultants. That’s it. Congratulations! You’ve now met all the criteria of a fully trained High Priests Group Leader. Don’t you feel amazing?